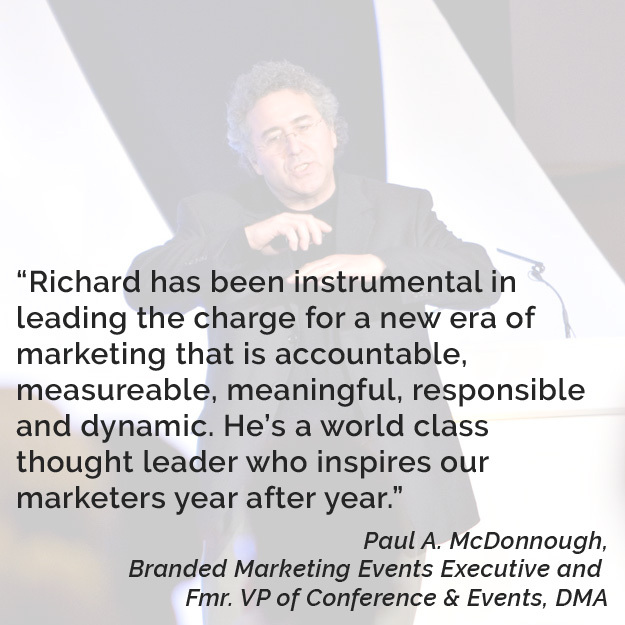 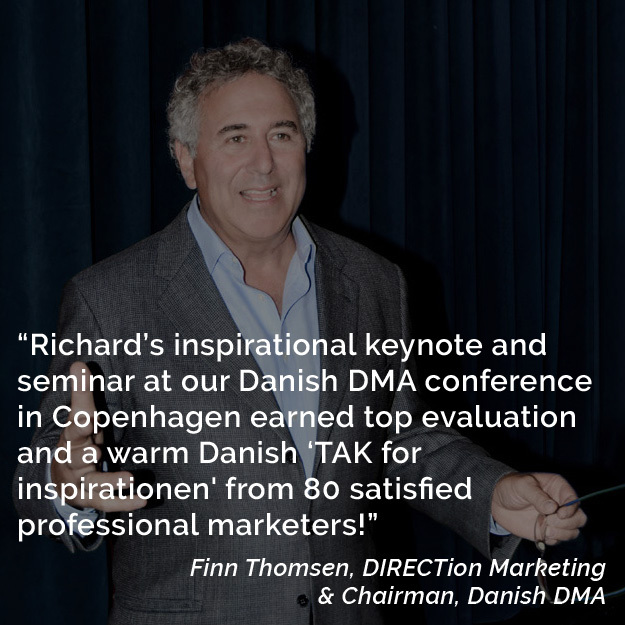 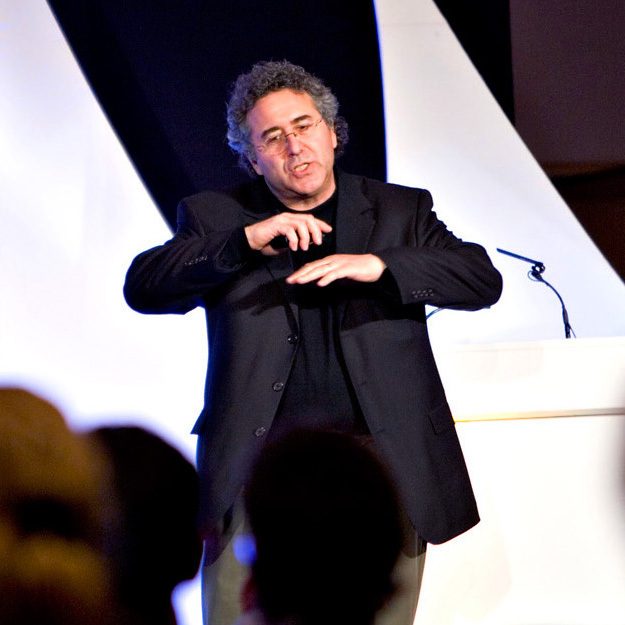 Richard is a world-renowned speaker, author, and marketing strategist. 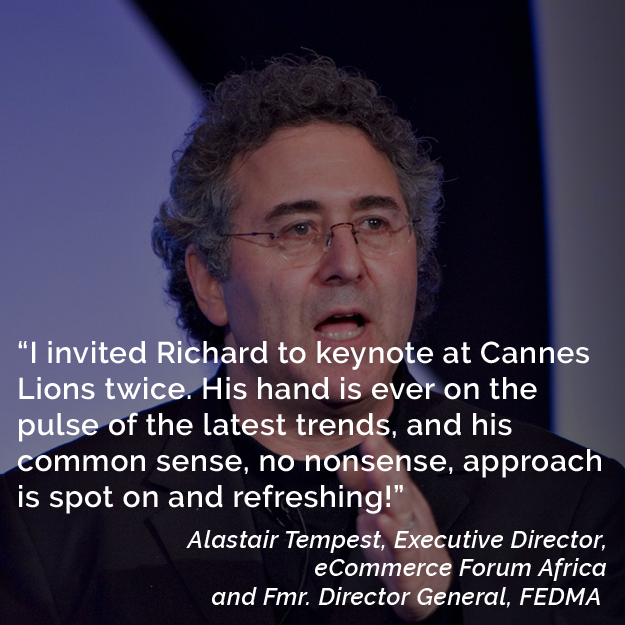 He consults with a handful of clients and presents at international events, as well as seminars for brands large and small. 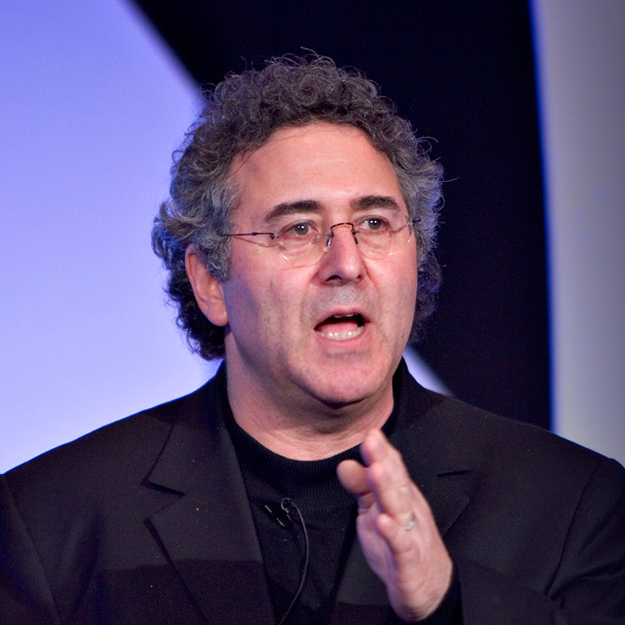 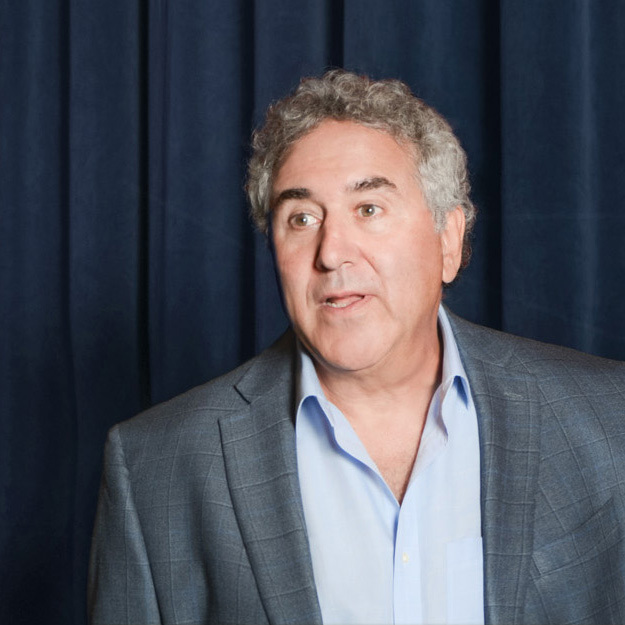 An advocate for social responsibility and the originator of convergence marketing, Rosen takes a unique approach to strategic marketing and helps companies improve their bottom line while they use business as a force for good. 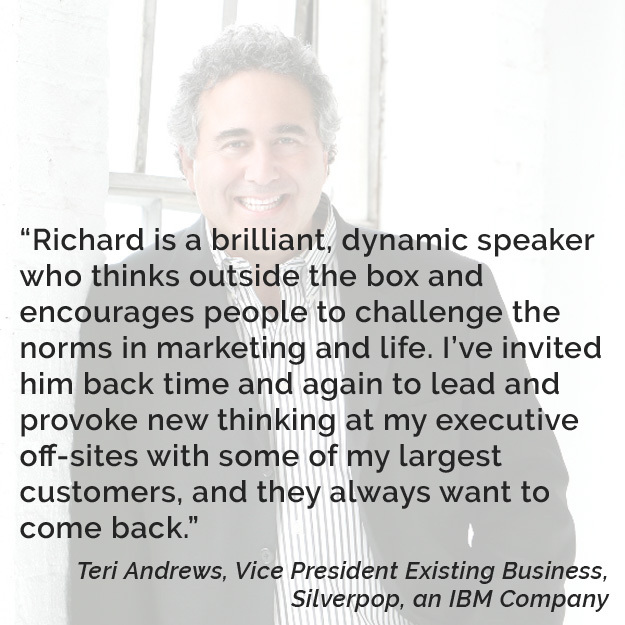 Richard talks about the need for authenticity. 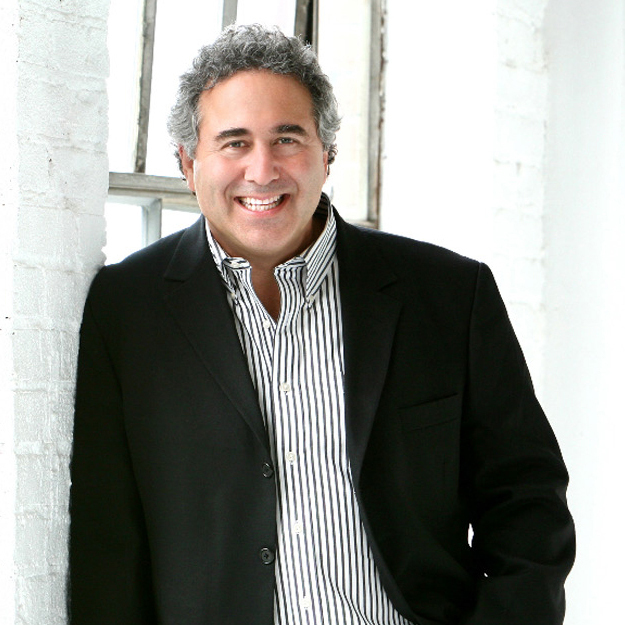 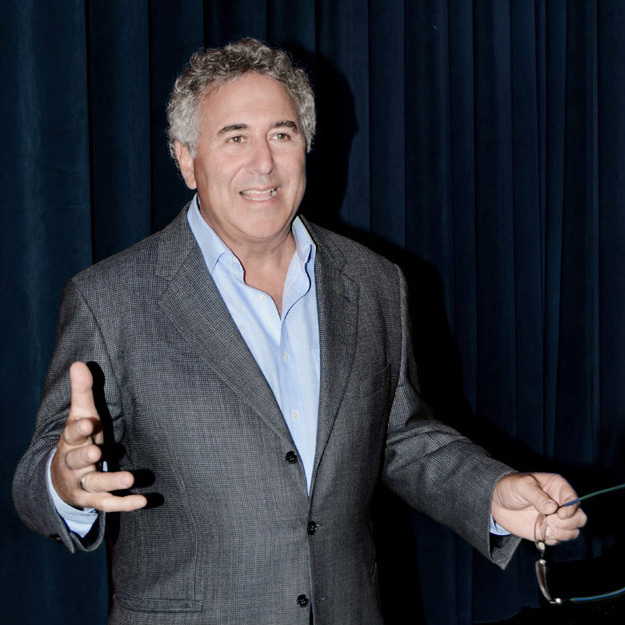 Rosen is an advocate for social responsibility and using business as a force for good.